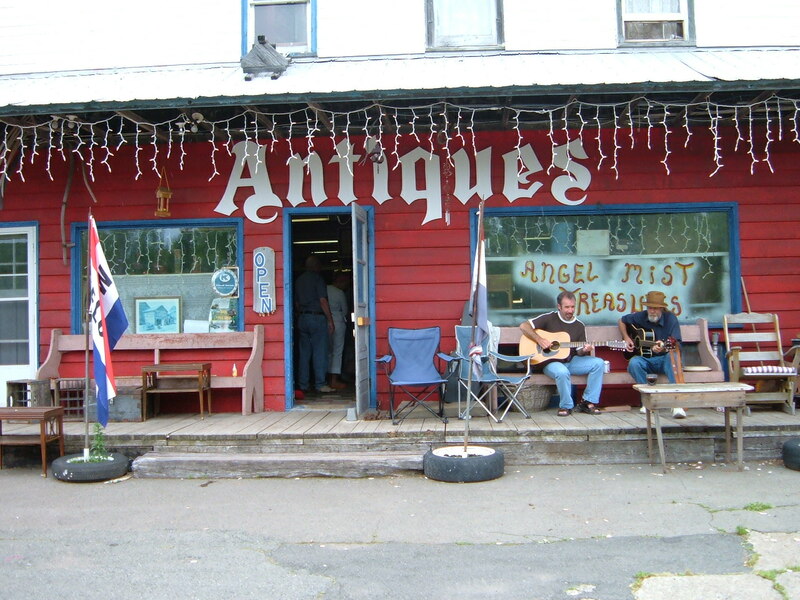 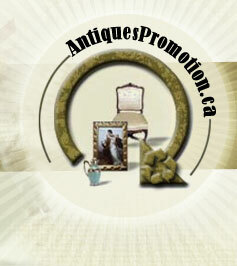 Copy and paste the Antiques of Canada map link code on your website spécialisé en Diamonds. 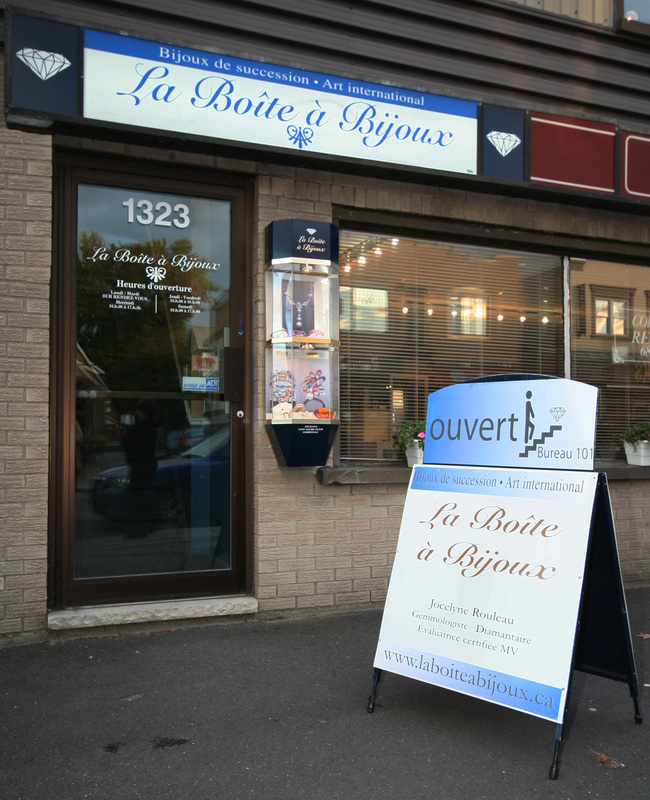 #908 - 94 Cumberland St.
Our main specialities are Diamonds, Silver Jewelry, Jewelry and Gold Jewelry. 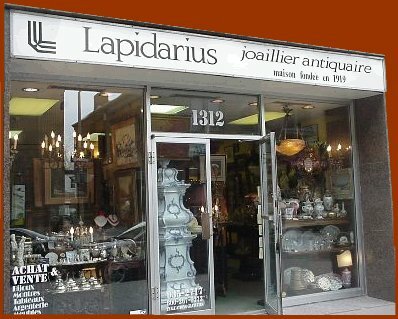 Our main specialities are Murano, Silver Jewelry, Designer Glass, Gold Jewelry, Diamonds, European Pottery, Replacements and Figurines.